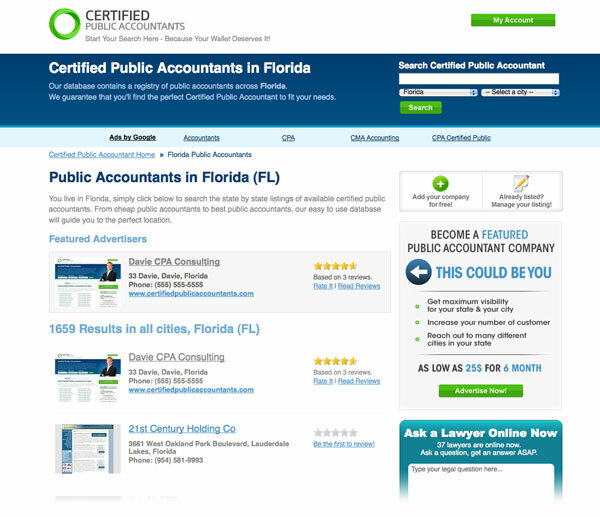 Search the listings of Certified Public Accountants in Phoenix, Arizona. We have a complete list of CPA's available in Phoenix, Arizona. Review their services and if you have used them before add your own accountant review. KB Accounting & Tax Services, Inc.